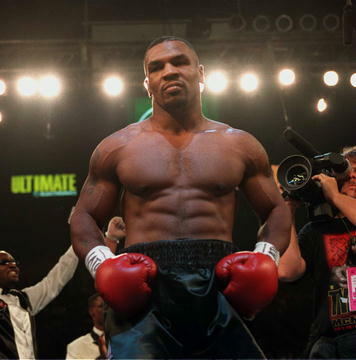 Mike Tyson - Still the "Baddest Man on the Planet"
This website is dedicated to the greatest heavyweight boxer in history - Mike Tyson. In it you will find information about Mike's life and career. I will continue to update as more information comes along. I hope you enjoy it. I have been a Mike Tyson fanatic ever since I can remember and was disappointed when I found there were very few in-depth websites about him. Hopefully, this site will bridge that gap. This Boxing Ring site is owned by M.S..